Time to make some space once more. 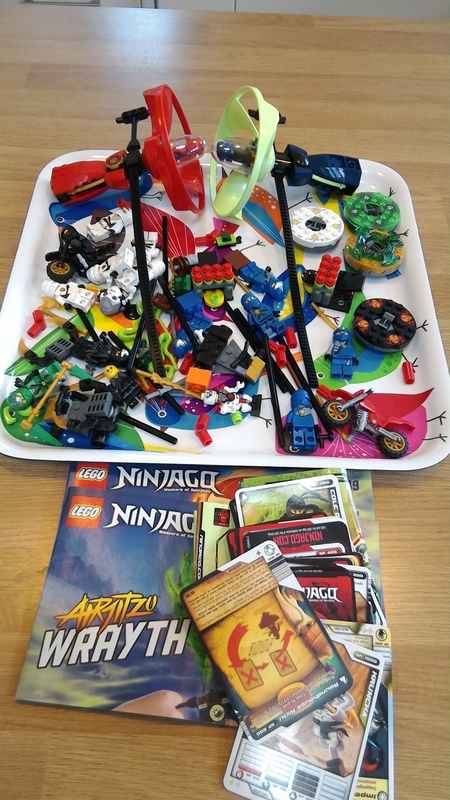 First up ninjago is going. 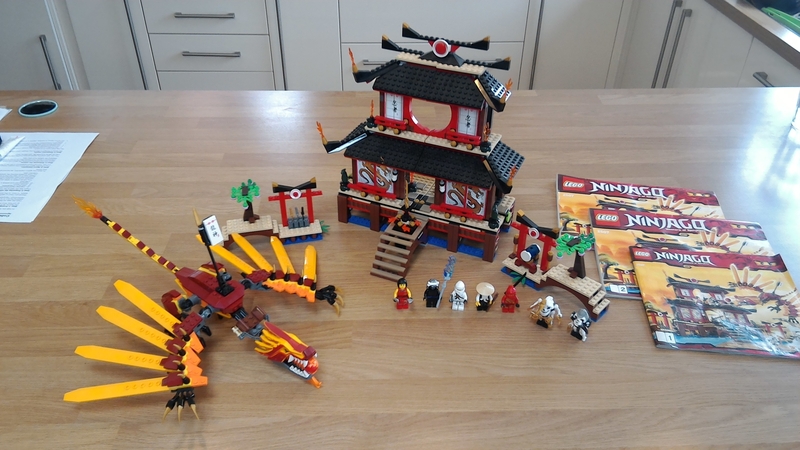 2507 Fire temple, 100% complete, all minifigs are correct, comes with instructions. Built, displayed for a few weeks then stored out of light. No discoloration or fading, still got the ball for the dragon. 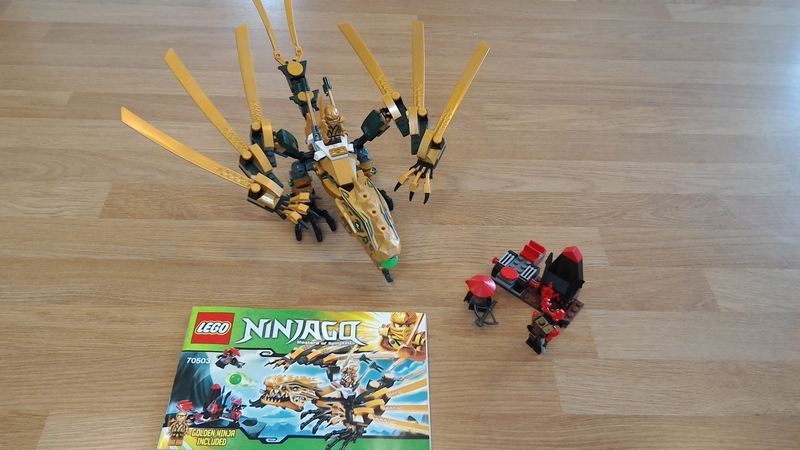 70503 golden dragon, 100% complete, all minifigs are correct, comes with instructions. Built, then stored out of light. No discoloration or fading, still got the ball for the dragon. 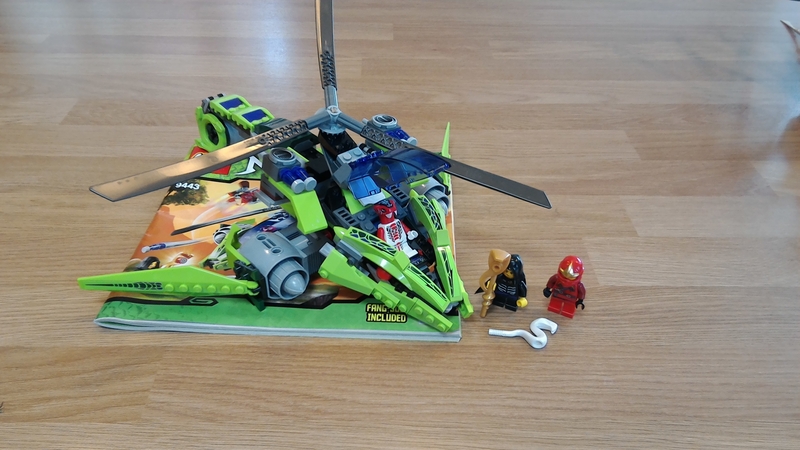 9443 rattlecopter, missing jetpack thing, 1x white snake and 1 round tile. Instructions included. 9440 shrine. 100% complete with instructions. 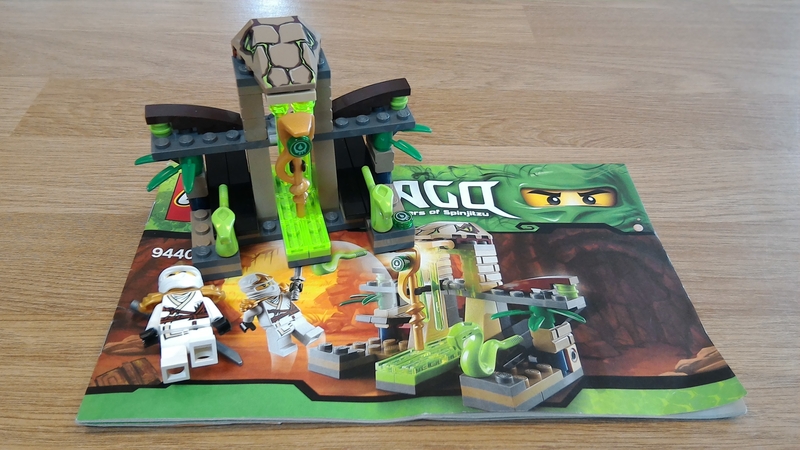 I'm thinking £50 for the temple, £25 for golden dragon plus postage at cost. Take them both and ill throw in the other two plus a bunch of random ninjago bits from poly bags, spinners and those flying things. All 100% and in excellent condition, no fading play wear etc. 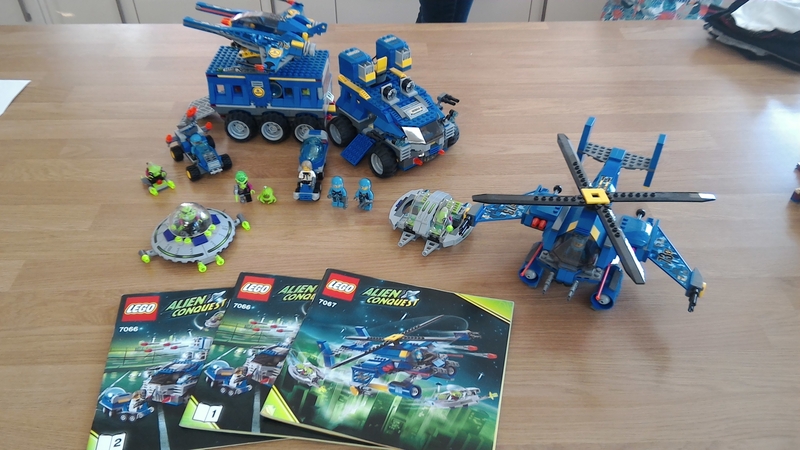 No instructions yet for 7050. £45 plus postage at cost for the lot.